What do you need that would help you solve some of your cleaning problems? Do you need something that would take you less time? What about a method or a tool that would produce a cleaner result? 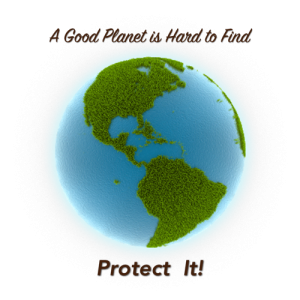 Maybe you are getting a good cleaning result but would prefer to use a less toxic product. Tell us; we want to know. When you fill out one of our forms it helps us determine your needs and interests. In this way, we can gauge which products and problems are a priority and begin to fulfill those unmet needs first. Click any of the buttons below to participate. 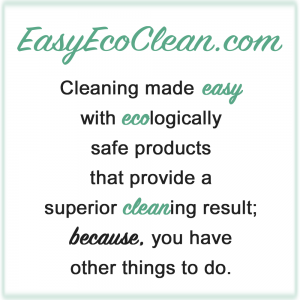 To reward you for your participation we will send you a discount coupon code for your next purchase on EasyEcoClean.com. Thank you for your time and consideration; we look forward to being of service.